I should have been so embarrassed saying these words. I was talking to a dog, which obviously didn’t understand what I was saying, and not surprisingly, gave no reply at all; yet I thought nothing of it, and the other people around me thought the interaction (such as it was) was perfectly normal. No one gave me a second glance. Later, in a coffee shop, I decided to speak to my iPhone. I said, “Hey Siri, check my appointments for January 2,” out loud, and people looked at me like I’d started screaming, “The end is nigh!” to anyone who would listen. My cheeks burned with embarrassment as through my headphones, Siri told me my calendar for the day. Why the stigma? What exactly is the difference between these two situations? Arguably, the conversation with Siri is more productive, because Siri actually understands me, and yet, people assume I’m a freak for talking to an artificially intelligent assistant. It makes absolutely no sense that one is acceptable and the other isn’t. Well, guess what? We’re all going to have to get over ourselves, because artificially intelligent assistants are soon going to be everywhere, and talking to any piece of technology will have to become no more socially awkward than talking to our pets. It’s a struggle to understand why any self-respecting tech geek isn’t desperate to start gabbing away with every gadget in the first place. 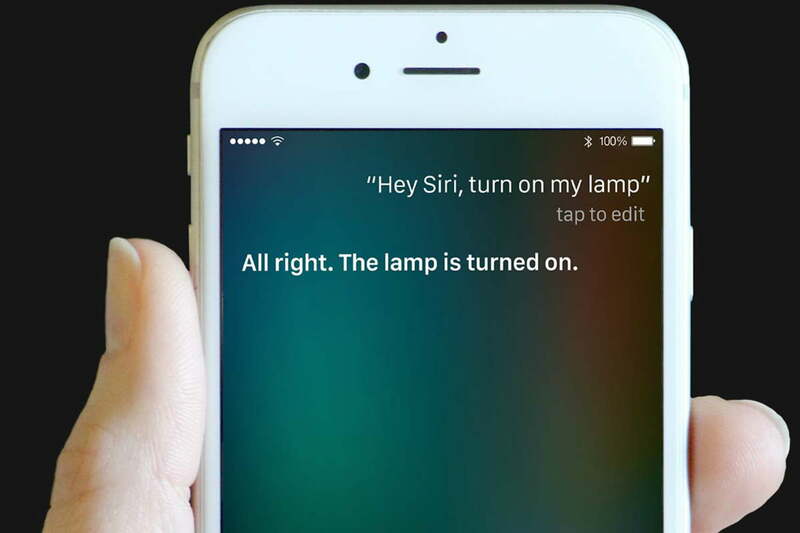 Anyone who talks to Siri, Google Assistant, or Cortana in public is very much in the minority. Pick the massively popular sci-fi franchise of your choice, and someone will have spoken to a computer, android, or other mechanical being at some point. No one said Luke Skywalker should go to Mos Eisley and find real friends, instead of hanging around with C-3PO. Bones never sniggered at Kirk when he asked the Enterprise’s computer for help, and Doctor Who straddled both worlds by talking to K9, who would actually answer back. The list goes on. From Knight Rider to Blake’s 7, our sci-fi heroes have been talking to computers for decades. In their future fantasy worlds, all these characters weren’t doing anything that unusual. And yet, today, anyone who talks to Siri, Google Assistant, or Cortana in public is very much in the minority. 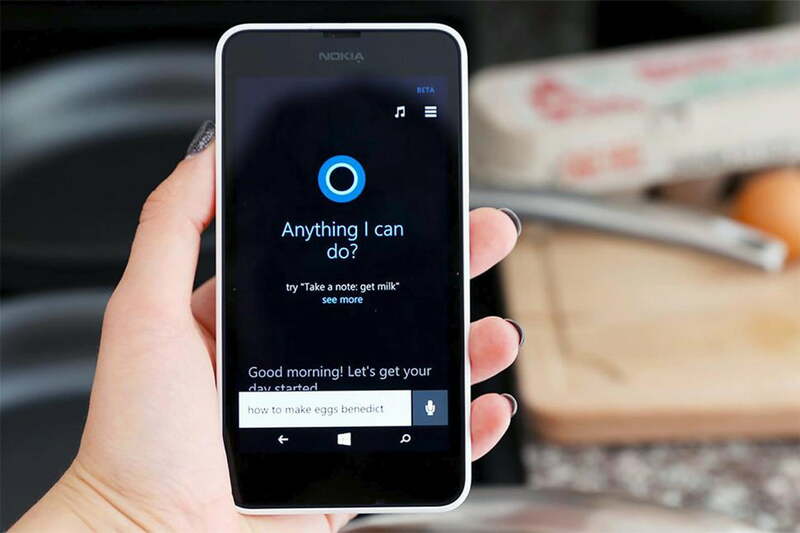 In a study published in June, it was found just 6 percent of people who use voice assistants do so in public, the rest prefer to do so in the privacy of their own home or safely cocooned in their cars. It seems we’re all a bit too shy to talk to our phones with other people around. This is a problem for the companies pushing voice assistants and artificially intelligent programs on us. 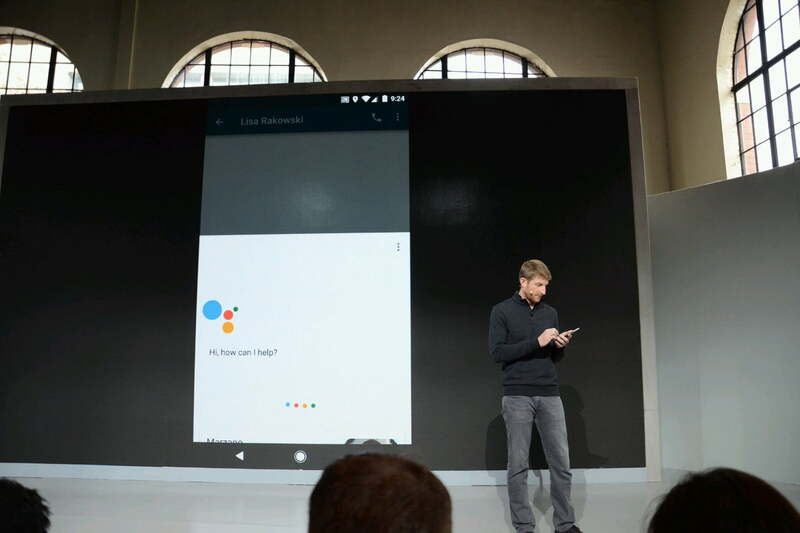 Most will be familiar with Siri, Google Now, Cortana, IBM Watson, and Alexa; but look out for Samsung’s Bixby next year on the Galaxy S8, Huawei’s anticipated AI entry, more from Facebook’s Jarvis assistant, Microsoft’s Cortana-equipped Echo challenger, and a whole load of chatbots built into our social messaging platforms. For assistants to help us, we have to talk to them. Siri, Alexa, and pals all learn our accents, the way we describe things, our habits, interests, and even our inflection from repeated interactions. The technology gets better and more effective the more we talk. If we stay silent, they’ll never get better, and the companies shoveling pots of cash into research and development will never collect any of that lovely data these assistants send back. How will we be persuaded to start talking? One way is for the programs to become more versed in natural conversation, so we’re less self-conscious and mindful over our phrasing, and the other way is for the assistants to become as lovable and relatable as that oblivious dog we’re all happy to speak to. Companies need to infuse their AIs with a personality. Is this the solution to the problem? 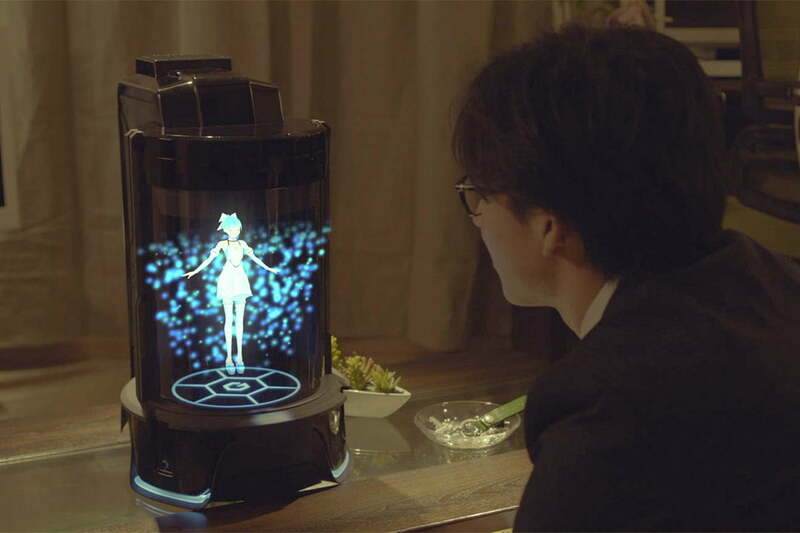 Not if the response to Gatebox’s recently announced artificially intelligent smart home helper, which happens to look and sound like a female anime character, is anything to go by. You’re apparently weird for chatting to Siri, but a social pariah for wanting to interact with the Gatebox. You’re instantly judged as a sad, lonely, creepy individual who needs to get a life just because you enjoy talking to an anime character. After all, wouldn’t you prefer to talk to a fun, kind, personable character than a cold, bland AI? We already humanize our pets in a variety of ways. Research says the average owner spends 47 minutes each day talking to their dog, and 41 percent spend more time talking to their pet than they do their partner. It’s common to recommend someone get a pet to help combat loneliness. It’s also well documented that pet owners speak for their pets, in weird voices, including when out in public. It’s accepted. We smile and chuckle at the lightly amusing banter and situations. Why is an AI device like the Gatebox sneered at, when it’s only one step away from all the above? We already speak to things that either don’t understand us or can’t answer back, like they really do know what’s going on. It’s time to put the same skills into practice with our AI assistants. After all, it’s only a matter of time before a company gets the mix of artificial intelligence, character, and personality just right. When that day comes, speaking to our phone, watch, or car will feel and appear as normal as asking our dog, cat, or fish about its day. The difference is, we’ll actually get a real answer.